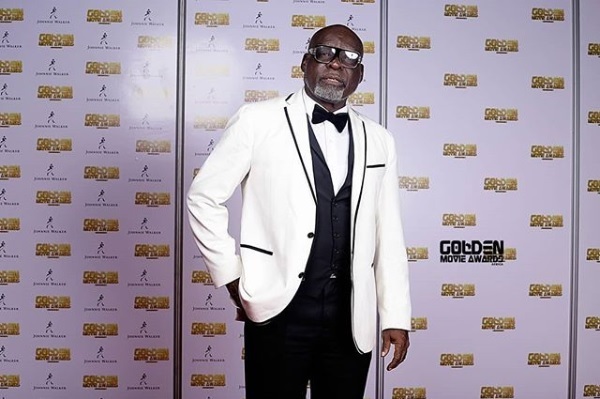 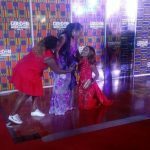 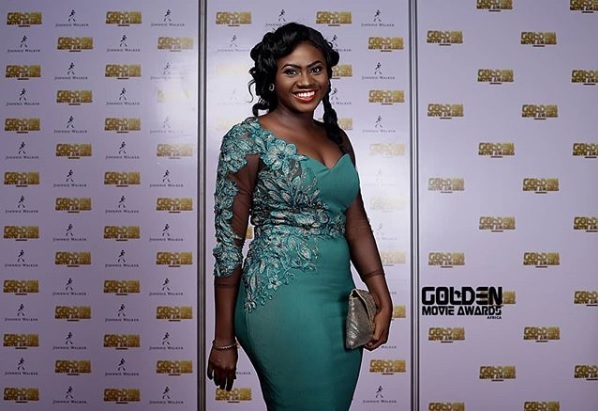 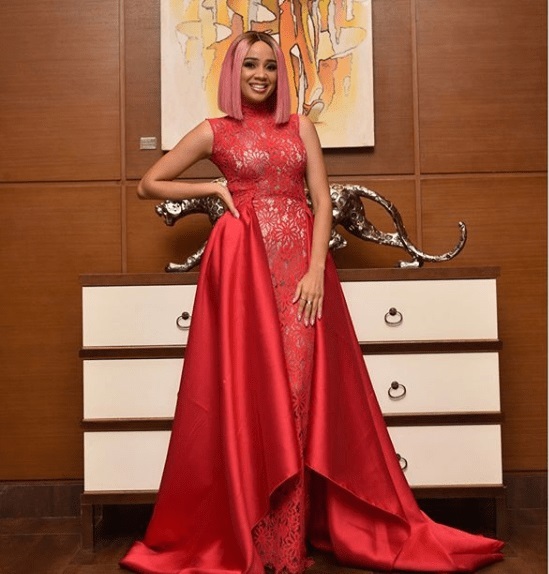 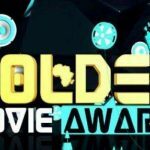 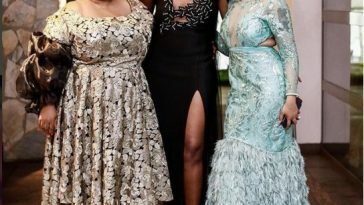 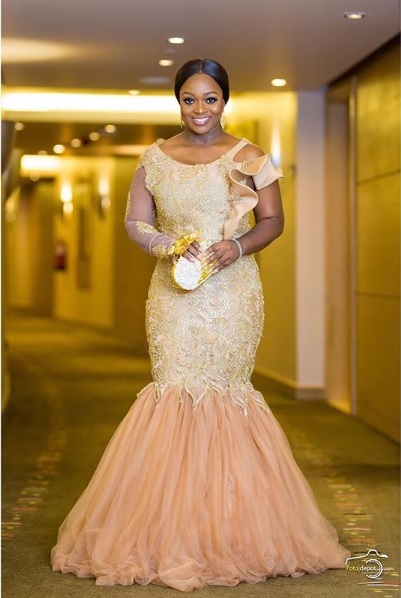 The 2018 Golden Movie Awards was held on Saturday night (June 2) at the Movenpick Ambassador Hotel in Accra. 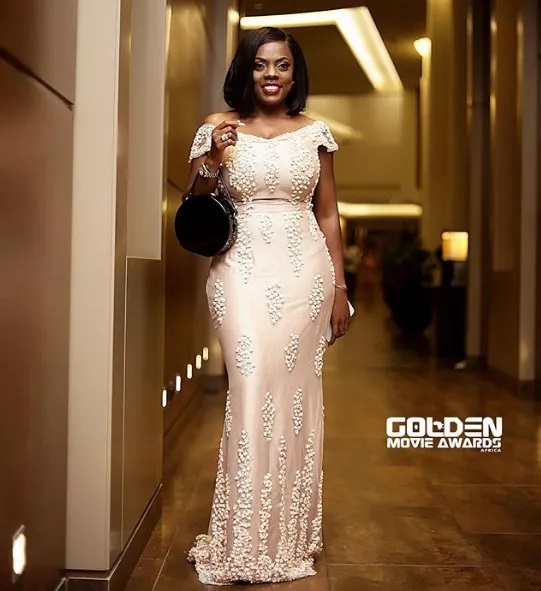 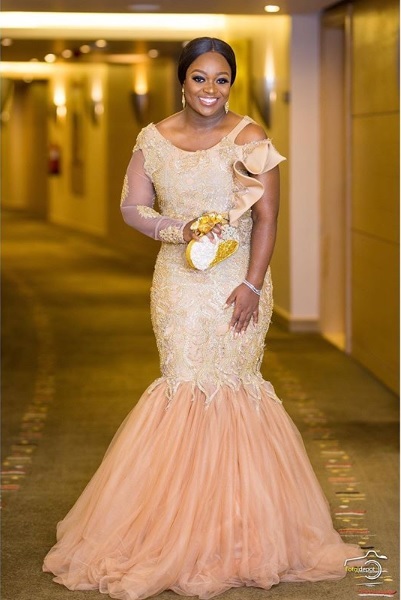 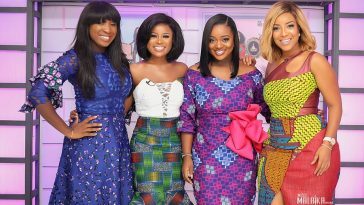 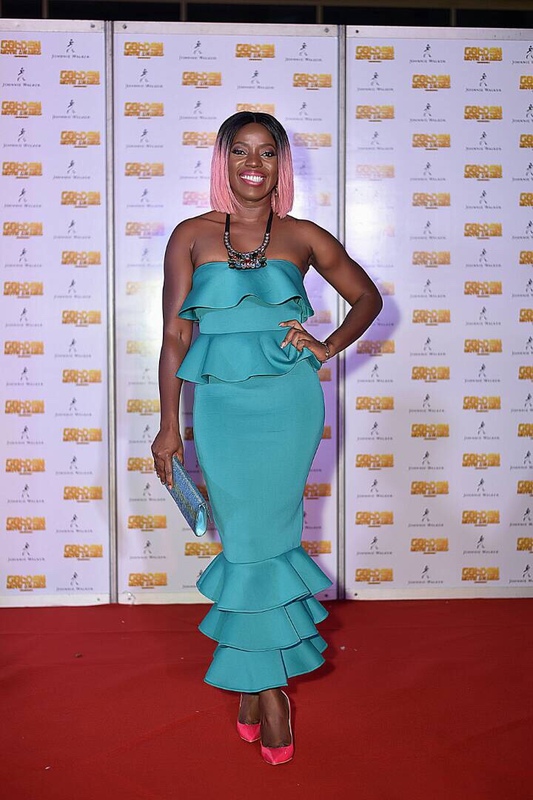 As expected, the show which recognizes exceptional talent in the African film industry, was graced by a number of A-list celebrities including Jackie Appiah, Nana Aba Anamoah, Nana Ama McBrown, Shirley Frimpong Manso, Kofi Adjorlolo, Martha Ankomah and Joselyn Dumas, who was the host of the event. 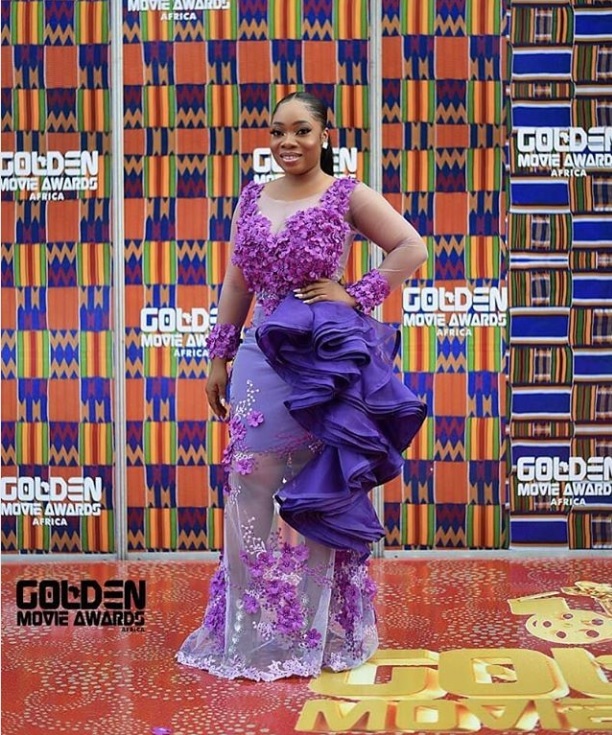 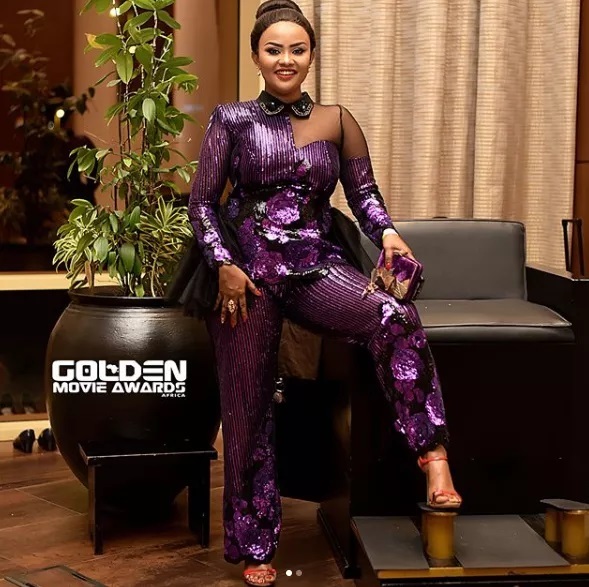 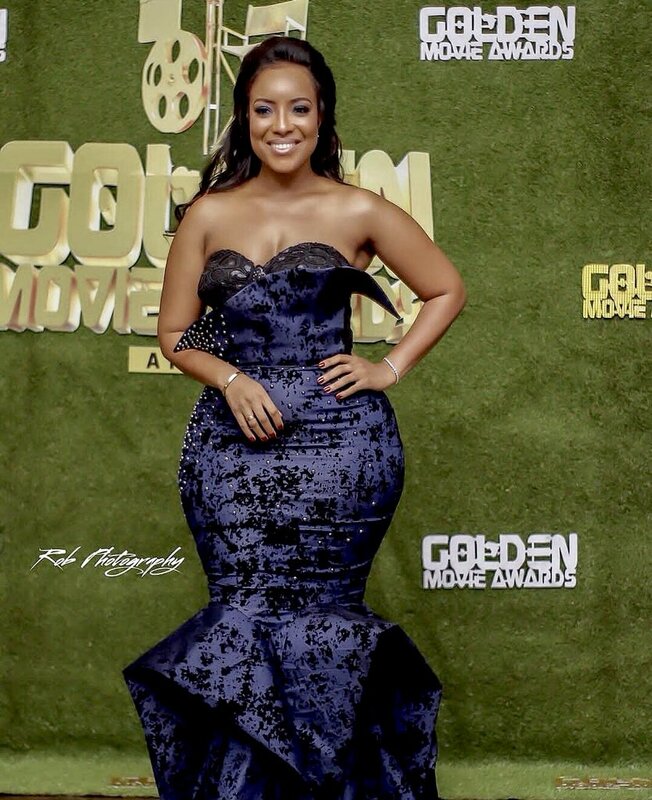 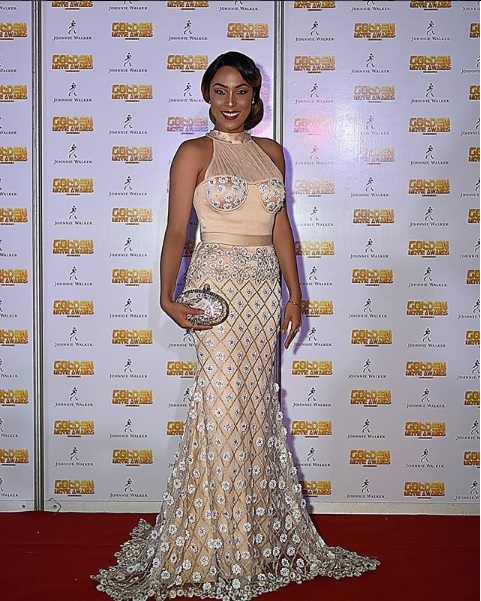 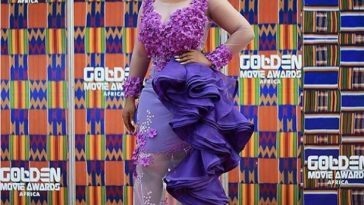 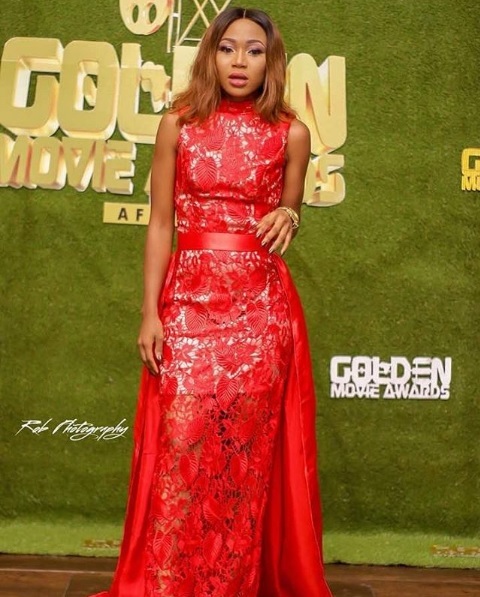 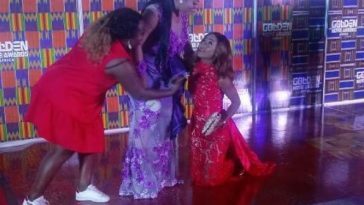 Other celebrities also spotted on the 2018 Golden Movie Awards red carpet were Nikki Samonas, Deborah Vanessa, Rosemond Brown, Akua of Ghana’s Most Beautiful 2011, and Moesha Boduong, who was the red carpet host.